All vehicles are sold strictly as-is. All vehicles are sold strictly as-is where is. 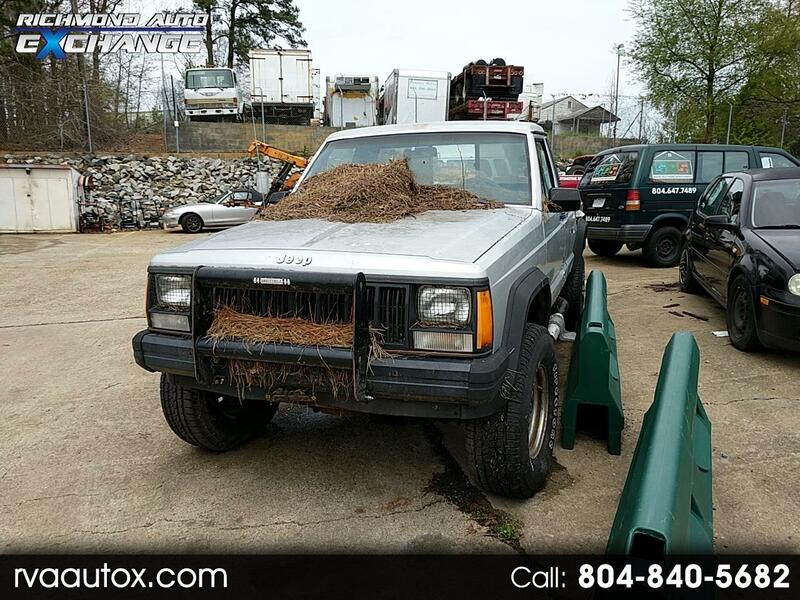 Message: Thought you might be interested in this 1989 Jeep Comanche.